As a nomadic worker, our “office” for the day isn’t always the most productive environment. Whether it’s in an airport, a bustling cafe or the lure of a YouTube black hole, remote workers can struggle to focus and maintain high levels of productively. Thankfully, Google Chrome has a number of extensions that can help you create an optimal digital environment that will block out distractions and keep you on track to make that deadline. As much as people love to dub the nomad lifestyle as a “permanent vacation”, but in reality, it is just as demanding if not more than a typical 9 to 5. Being a freelancer requires a lot of self-discipline. No boss is breathing down your neck; you’re solely responsible for making your salary happen and working online opens you up to a myriad of distractions. Luckily, there’s hope for when our willpower fails. 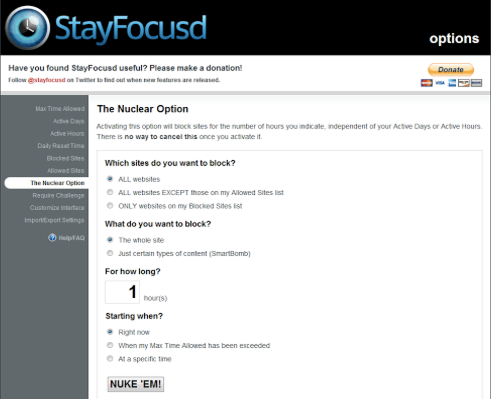 StayFocusd is a Google Chrome extension designed to boost your productivity by blocking all those distracting websites. The customized settings let you block an entire internet site, specific pages or certain content. And for those of us that need more discipline, you can even customize the maximum amount of time you are allowed on a particular site each day. Whether you are working remotely for a startup or you are a location independent entrepreneur, to say email is a huge part of your daily life is an understatement. However, being nomadic can make it difficult to stay on top of correspondence, especially when you are on the move or in a country that is prone to inconsistent internet connectivity. Boomerang for Gmail is an incredibly powerful email productivity tool that can change the way you work. Boomerang for Gmail is an email productivity tool that will make sure you never forget to reply to an email again. 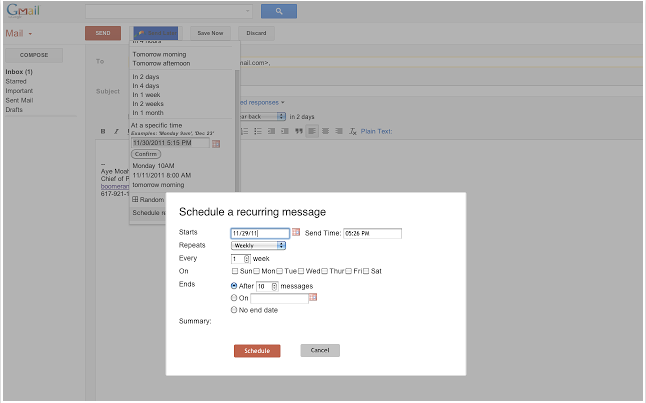 Not only does the extension allow you to schedule messages to be sent (which is incredibly useful when you are travelling or corresponding with someone in a different timezone), but it also allows you to track messages and schedule reminders right inside Gmail. It even has the option to alert you when you haven’t responded to important messages. The productivity possibilities with this extension are endless, and you’ll be wondering how you ever got on with life before it. Do you find yourself spending too much time on Facebook? Even if your remote work is social media management, sometimes it’s difficult to resist that urge to scroll or click on the latest BoredPanda article. 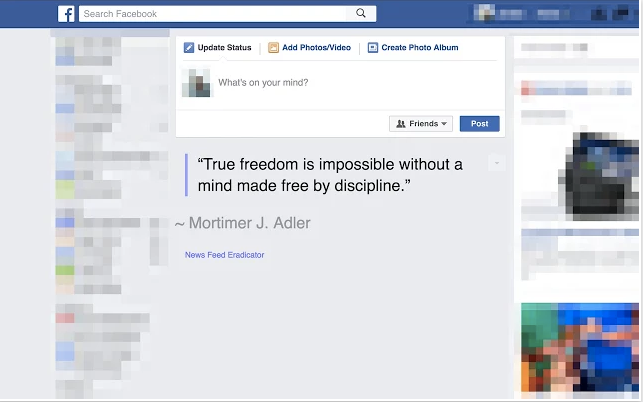 With News Feed Eradicator, you can eliminate distractions on your Facebook by replacing your newsfeed with a simple inspirational quote. 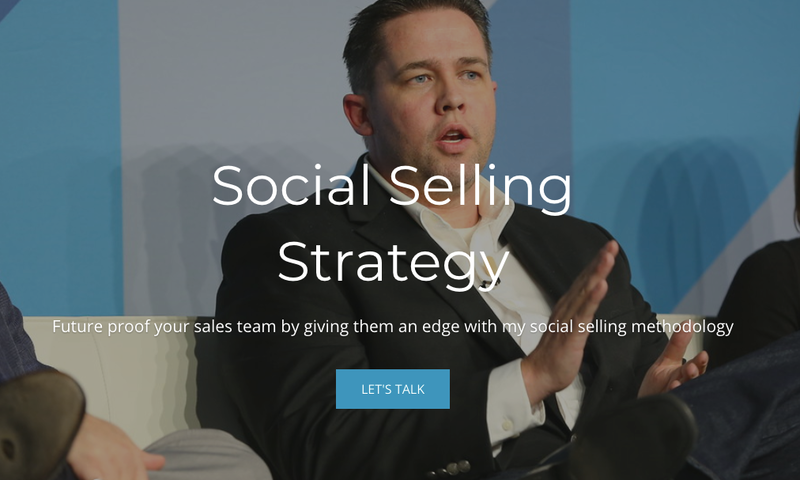 This little addition to your browser will save you countless hours of time and keep you either off the platform altogether or focused on your client’s social media tasks. Working remotely means you are in charge of your time and with that comes great responsibility. Gone are the days of incessant water cooler breaks and staring at the clock waiting for the end of the way. Time is now literally money and tracking it becomes important to your bottom line. While there are many tracking tools out there, Toggl Button is a cut above the rest. This easy to use Google Chrome extension has a drop-down timer for tracking and logging your time, and it comes with over 75 different integrations to choose from. It’s the perfect tool for any digital nomad who wants instant accountability and to avoid wasting precious time throughout the day. 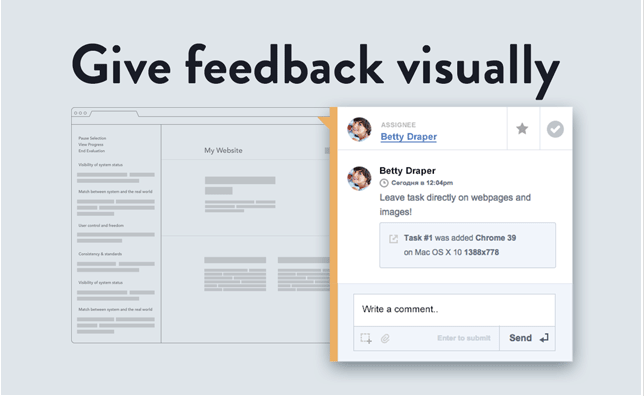 If you are a web designer that works remotely, visual feedback from your clients has its own set of problems. 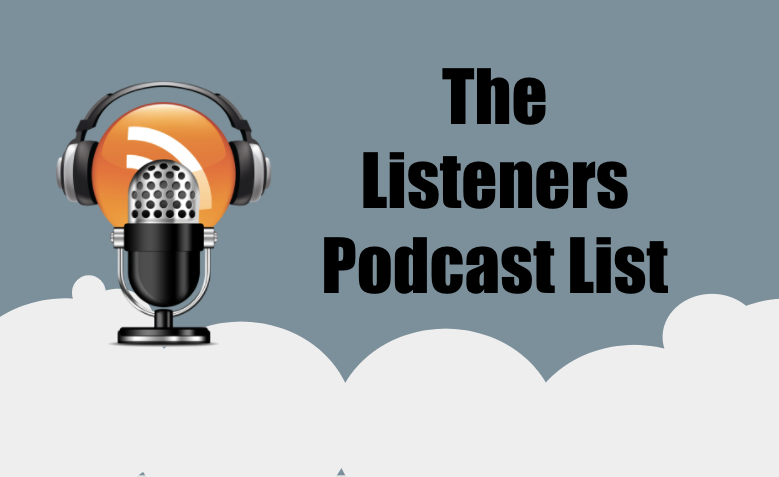 It can be difficult to interpret changes from a bulleted list in an email or for your client to articulate the changes they want. With TrackDuck, it helps to solve both those problems. The extension lets you comment, mark a bug and take a screenshot from any website or design file and streamline the whole process. It also integrates with a range of project management tools like Trello and Basecamp, making it easy for collaborators to set up tasks and next steps no matter where they are in the world. One of the challenges of working remotely is that we are dependent on public Wifi connections – which aren’t always safe. With ZenMate, you can encrypt your browser traffic and take advantage of its enhanced wifi and hacker protection through its VPN proxy service. If you also rely on Spotify to get you through the day, you can also use this extension to get around those annoying geographical content restrictions and enjoy your favorite music uninterrupted. There you have it. 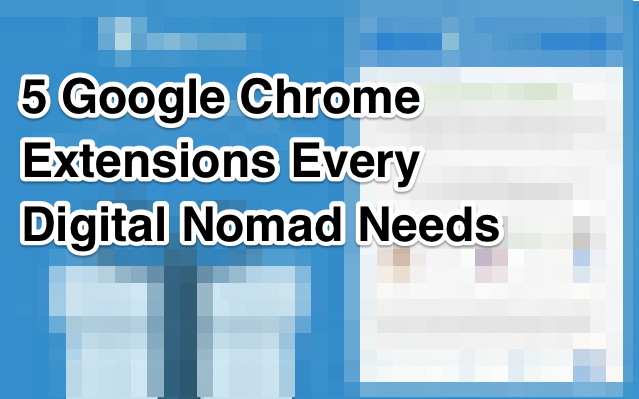 Some of the best Chrome extensions around for nomadic workers. Try these tools, and you’ll be able to boost your focus and productivity, which will allow you to get more done, make more money and have more time to enjoy the nomadic culture. What are your favorite Chrome extensions that help you with your work online?